Alissa Schwartz, LCSWR, CHP is a licensed clinical psychotherapist and a certified hypnotherapist. Alissa’s PASSION & life’s work has been to help men & women of all ages find deeper meaning & purpose in their lives. Alissa teaches others to mobilize their inner-strength and to uncover roadblocks that might be preventing them from living their most genuine and meaningful life. Alissa believes in the POWER of positive thought and a strengths-based approach to life based on her own challenging life circumstances. With deep compassion and diverse clinical skills, Alissa is able to help others make the connection between their anxiety, depression & addictions and their disconnection from living in a way that is more aligned with their body, mind and spirit. In this way she is able to help others create a new powerful self-image and achieve optimum wellness, inner peace & a deeper sense of joy in life. Ms. Schwartz holds a Masters in Social Work from Adelphi University and a Bachelor of Science degree in Health Administration from C.W. Post College. Alissa volunteers for the non -profit organization “Mission Be,” which teaches mindfulness and visualization to children in the public school system. This heart centered program empowers young people to accept and love themselves just as they are. These children are taught healthy coping strategies for managing life stressors as well as tools for long term success. Alissa actively serves on the “Mission Be” board as well! 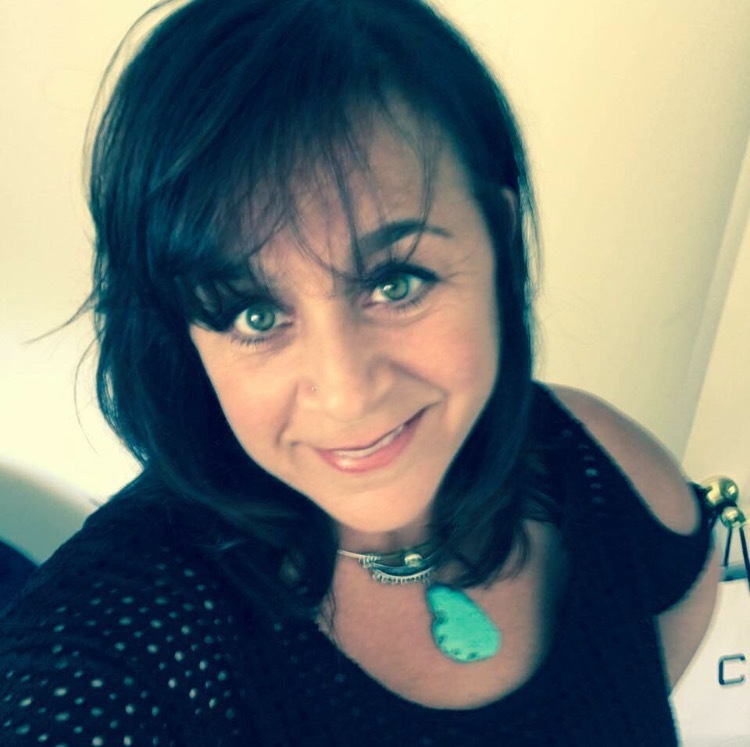 Ms. Schwartz is a licensed Clinical Social Worker in the state of New York & co-founder and co-owner of THE HOLISTIC CENTER FOR SOULFUL LIVING. I have been going to Alissa Schwartz for roughly four years, and I still feel that I learn something new during each session. Alissa is a caring and loving woman who is clearly passionate about helping individuals achieve their best. Adolescence was a challenging time for me and with the help of Alissa I have been able to make the most of this time period and smoothly transition into adulthood. It is not without sincere gratitude to Alissa that I am happy to say I love the being I am today.” – J.R. I cannot say enough about the Center For Soulful Living. Alissa Schwartz has inspired me and guided me through many personal & family issues, dealing with illness and aging parents among many other things. Her expertise is endless. I have made changes in my life I could have never imagined. Through the center I have also had the great fortune to meet Mary Gnieser, LCSW & Reiki Master and Erena Digonis, certified health coach & psychotherapist who have helped me to explore other ways of seeking wellness through the mind & body.” – D.M. As you read these words you are likely struggling with some difficult issues in your life. Maybe it relates to a child, a parent , a spouse or some form of addiction. My introduction to Alissa began with my wife’s efforts in her recovery from alcoholism. After several weeks of working individually with my wife, I was invited to visit as a couple with Alissa. This is something I can only wish I had done years earlier. My understanding of the disease increased as did my awareness of my wife’s challenges, but what also happened was an awareness of myself. I had gone to many meetings and the tone was often very harsh as it relates to the alcoholic, but I love my wife and I was determined to help in any way possible. I learned she needed to own her disease, but I could surely improve myself and in doing so support her. While the journey continues, my wife continues to grow and recover as do I and our lives as individuals, as spouses and as parents has grown. The journey that began with a great deal of doubt and anxiety is one I truly feel blessed to have taken. Alissa is a special person and I know that whatever causes you to read these words is reason enough for you to give her a call. We did and it made all the difference.” – Jim F.
“Alissa is an immensely talented therapist who brings years of experience and razor sharp perception to the center, possessing amazing hypnotherapy skills and a powerful spirituality, she delves deeply into the psyche to shine the light of day into the dark recesses of the mind. Alissa’s insights help me to understand myself better and her steady demeanor reassures me that I am a worthwhile child of the light!” – J.C. I began to see Alissa for therapy after struggling with panic attacks, depression, a bad break up and compulsive over eating that left me hopeless and empty. I had tried out 2 other therapists before my first session with Alissa. Immediately, I was at ease with her incredible warmth, compassion, and insight. Alissa provided me a safe container as I felt my feelings for the first time. With consistent work, I was able to rebuild my life. After each session, there were profound shifts and transformation. I have so much more clarity and inner peace. I am so grateful for Alissa and words cannot describe what a gifted healer and psychotherapist she is!” – E.D.